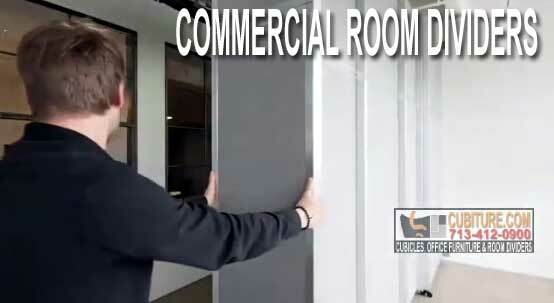 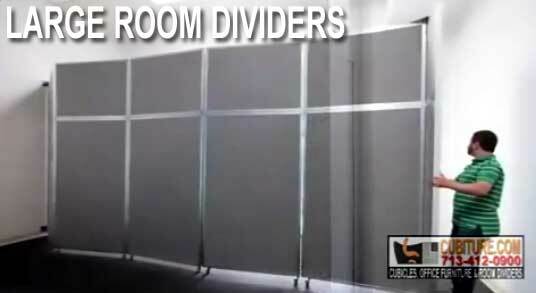 How Can Churches Use Foldable Room Dividers? 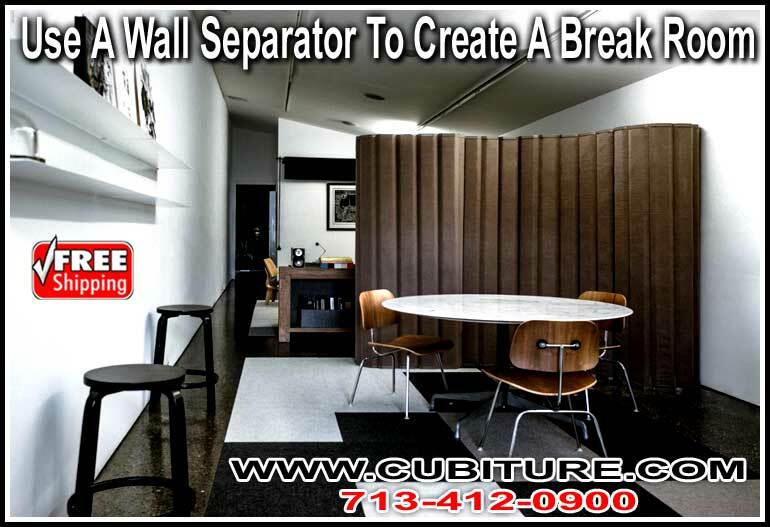 How Can Sliding Commercial Room Dividers Help Vehicle Service Centers? 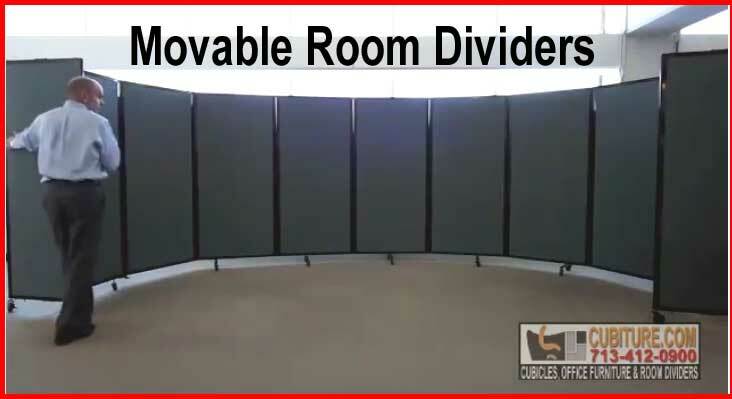 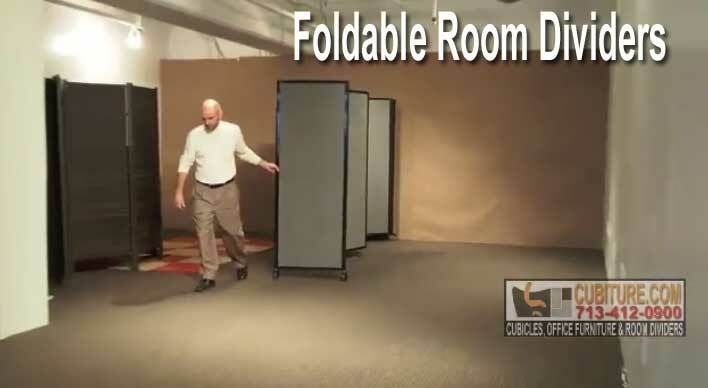 How Can Child Care Centers Use Movable Room Dividers? 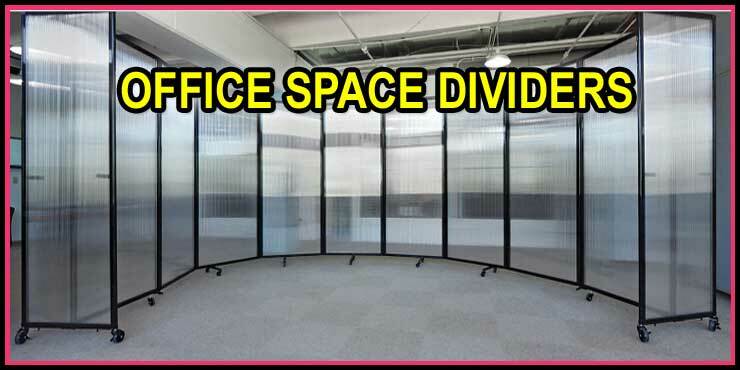 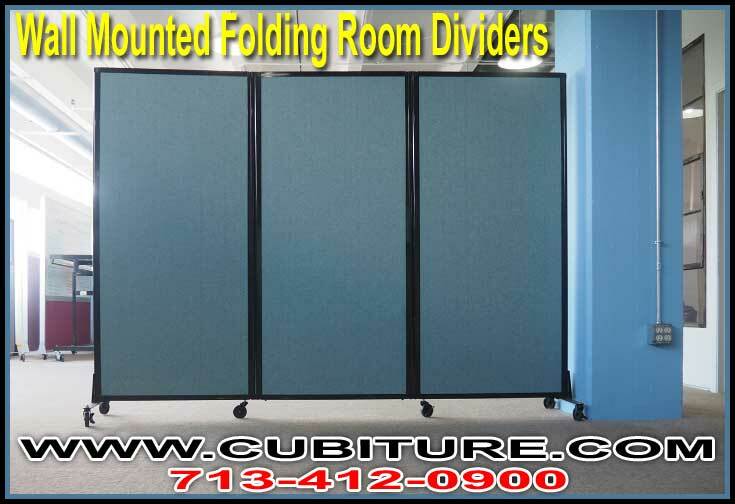 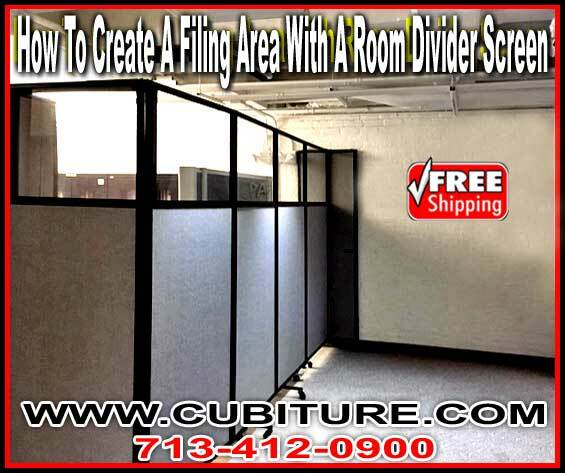 How Can Car Dealerships Utilize Folding Large Room Dividers?